Health Canada has published the final re-evaluation decision on glyphosate. Following a rigorous science-based assessment, Health Canada has determined that when used according to the label, products containing glyphosate are not a concern to human health and the environment. Glyphosate, marketed under brand names such as Roundup and Vision, is a common herbicide that is used to control weeds. It is registered for use in a wide variety of settings, including agriculture, forestry, and home gardens and patios. Glyphosate is used both commercially and by homeowners. A statement indicating that re-entry into the sprayed areas should be restricted to 12 hours after application in agricultural areas where glyphosate products were used. A statement indicating that the product is to be applied only when the potential to spread to areas of human activity, such as houses, cottages, schools and recreational areas, is minimal. Instructions for spray buffer zones to protect non-targeted areas and aquatic habitats from unintended exposure. Precautionary statements to reduce the potential for runoff of glyphosate into aquatic areas. 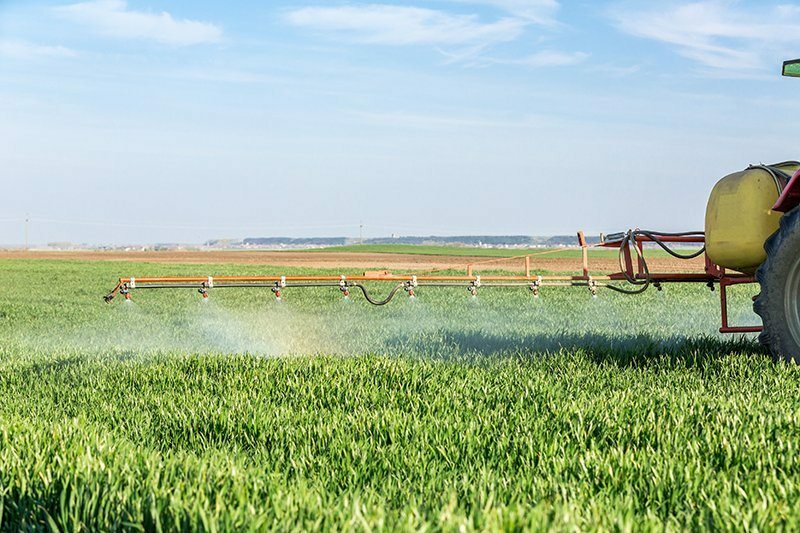 Health Canada will continue to monitor research on potential impacts of glyphosate products to ensure the safety and security of Canadians and the environment.